Join us for an evening of food, wine, and words featuring Northwest authors including Jess Walter, Shawn Vestal, Laura Read, and Stephanie Oakes. 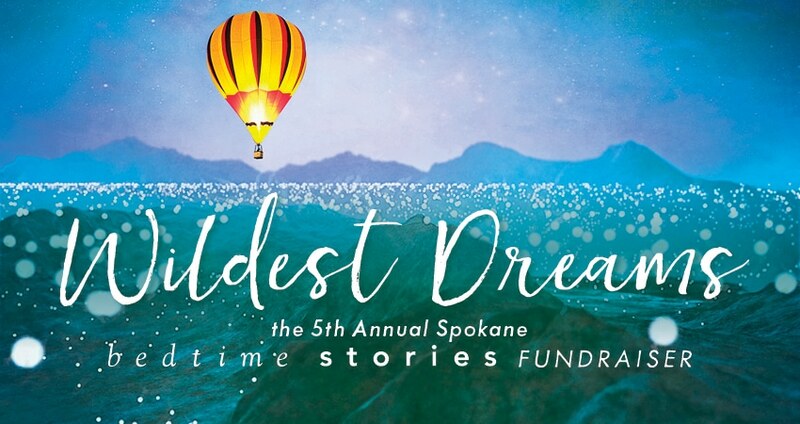 Authors will debut original short stories based on the evening’s theme, “Wildest Dreams,” while guests enjoy a delicious three-course meal. Tickets are on sale now!. Click here to purchase tickets or register as a guest at a sponsored table.